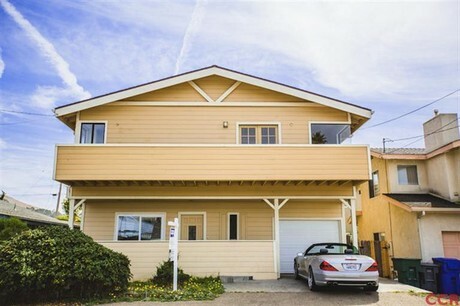 This beautiful Morro Bay home is your home for a vacation away. The large open floor plan allow for easy entertaining with great views of the Pacific Ocean. With all new carpet, paint, and a new roof this house is ready to go! The downstairs bedrooms are spacious and elegantly remodeled. 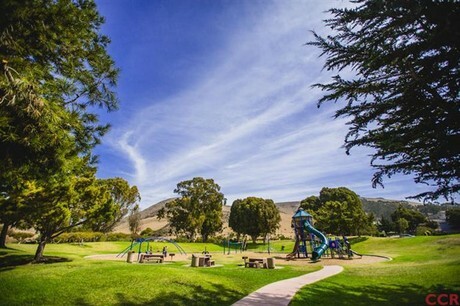 Located minutes from the Del Mar Park and Morro Strand Beach. This is a perfect opportunity for you to own a piece of Morro Bay! For showing instructions call us today at 805.596.4441!